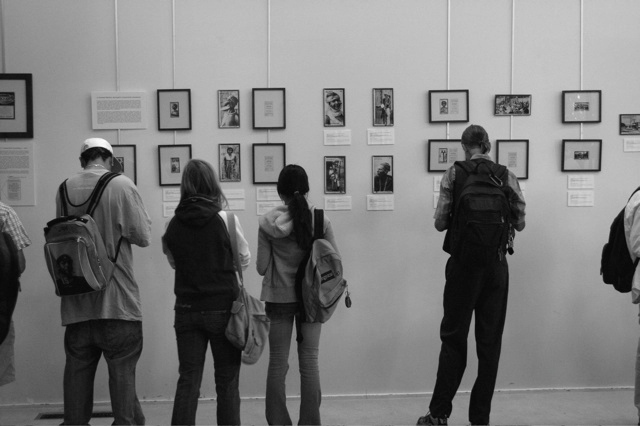 A collective digital archive created by a group of interdisciplinary undergraduate students. Inspired by our reading, writing, and discussions centered on Gender, Race, and Empire, a course held in the Department of History at Willamette University. 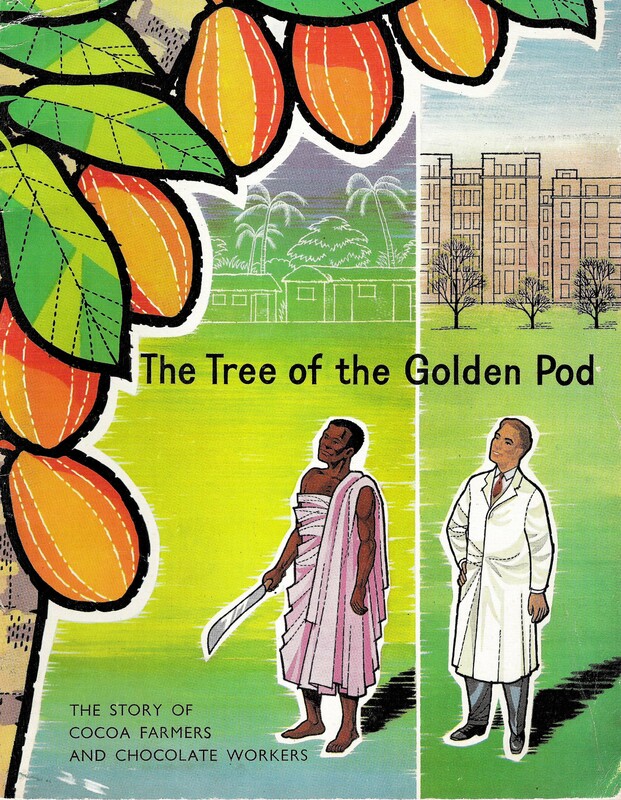 An interdisciplinary exhibition of 19th and 20th century materials and images depicting the West African cocoa industry. 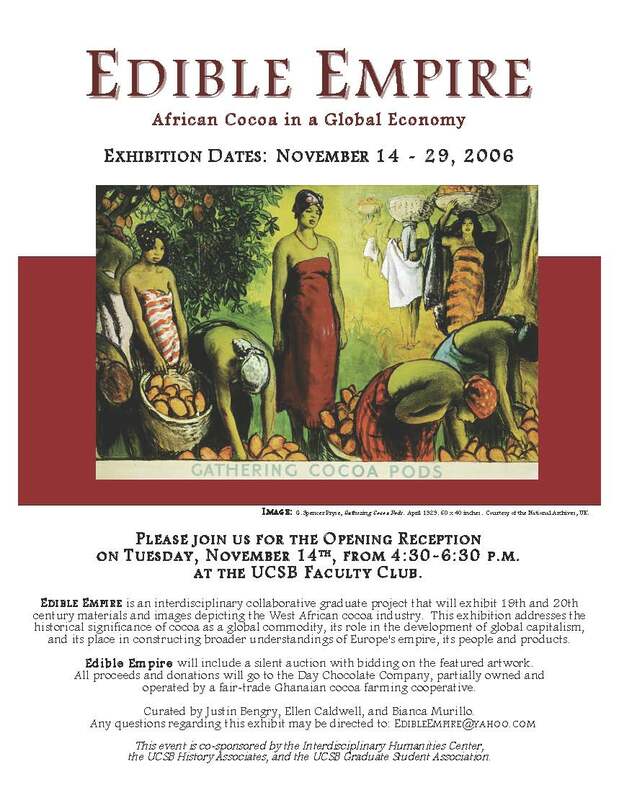 Exhibition themes explore the historical significance of cocoa as a global commodity, its role in the development of global capitalism, and its place in constructing popular understandings of Europe’s empire. Co-curated with Ellen C. Caldwell and Justin Bengry and in collaboration with The National Archives (U.K), the Getty Research Institute Special Collections, and the UC Interdisciplinary Humanities Center.